We all share a lifelong love of animals and make up a compassionate team of veterinary professionals. We have a long legacy of caring with a deep commitment to providing advanced veterinary medical care. Our experienced and talented team of veterinarians and technicians have decades of knowledge and work together to diagnose and treat your pets. We offer a vast array of services including wellness and disease prevention, dentistry, surgery, ultrasonography, endoscopy, internal medicine and oncology services. Our dedicated client service staff is here to make sure your needs are met as well as your pet’s. From answering questions to scheduling appointments, from client education to handing out treats, they are always here to help. As a privately-owned full service veterinary hospital and boarding kennel, we appreciate that you turn to us for your pet’s care! We see it as a privilege that you allow us to be such a big part of your lives. Thank you! Owned by our current owners for over 26 years Bath-Brunswick Veterinary Associates is one of Maine’s largest veterinary hospitals and boarding facilities. It has always been our goal to provide the highest quality medical, surgical, and critical care to our patients and offer excellent service to our clients. 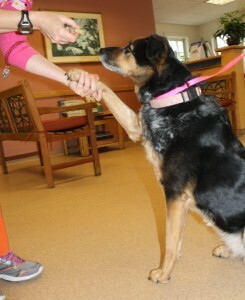 It is our pledge to carry on a long tradition of trust and personalized veterinary care in our community. 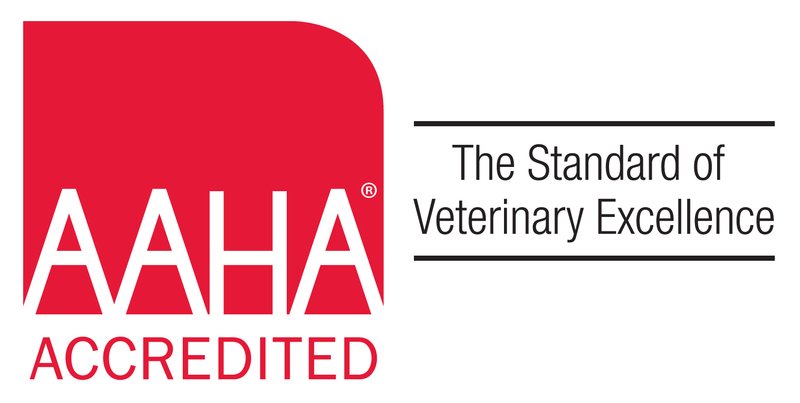 We are proud to be one of only 12-15% of veterinary hospitals in the US and Canada that is accredited by the Animal American Hospital Association. 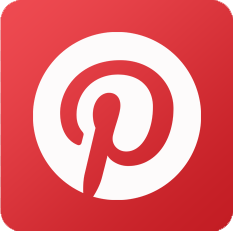 We are evaluated on over 900 standards of care that are continuously reviewed and updated. Why do we choose this? To help make sure that your high standards of care are met when you choose us to be part of your family pet’s medical care team. Our practice was one of Maine’s first to offer specialty veterinary medicine including advanced diagnostics and cancer medicine. While continuing to offer these services at BBVA, in 2000 we expanded to Portland, opening Portland Veterinary Specialists. Our sister facility proudly offers a wide variety of specialty care for your pet including Ophthalmology, Orthopedic and Soft Tissue Surgery, Cardiology, Dermatology, Oncology and I-131 Hyperthyroid Treatment for cats.